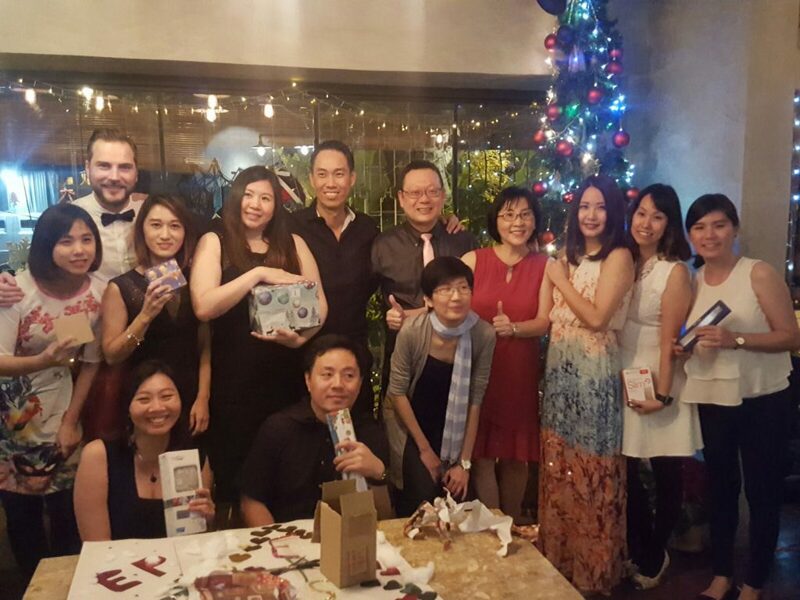 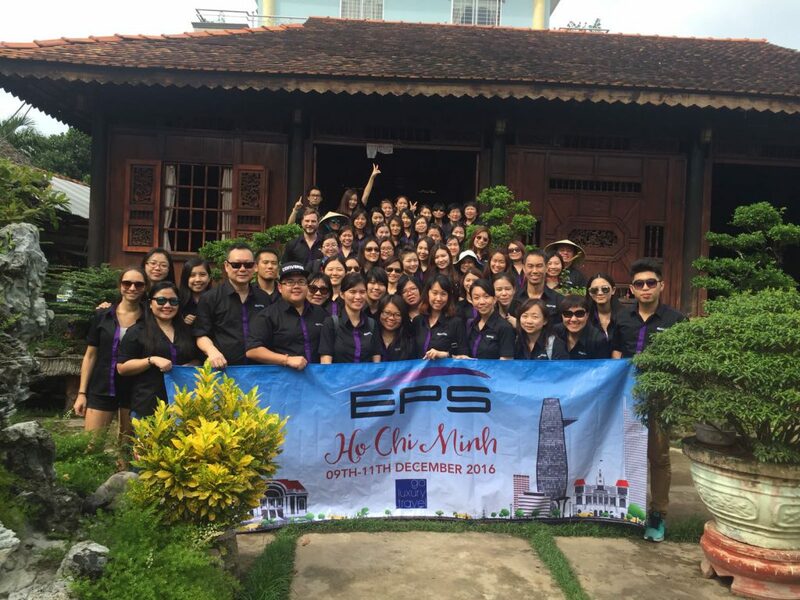 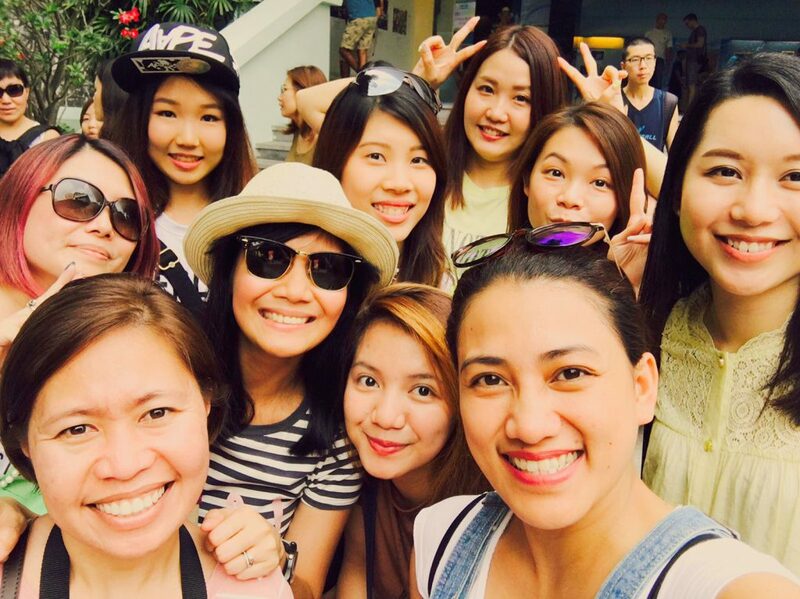 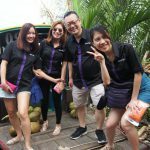 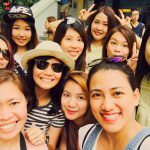 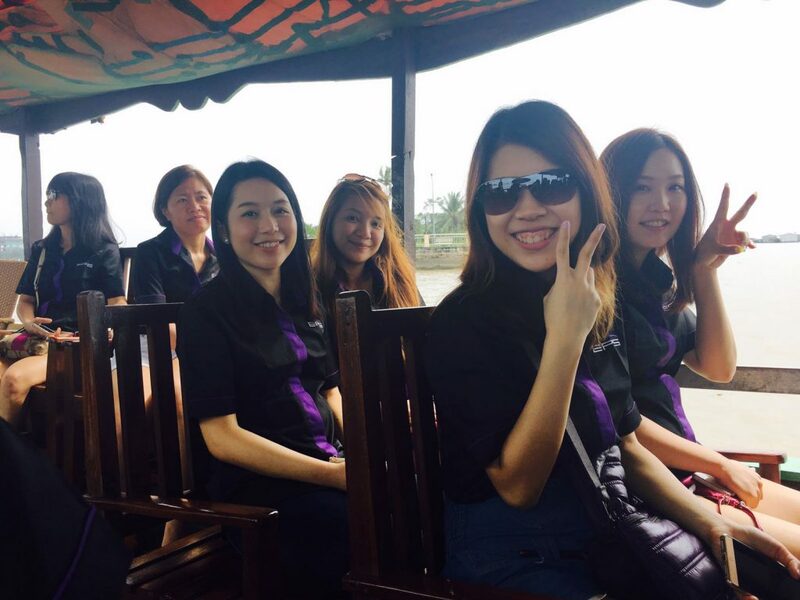 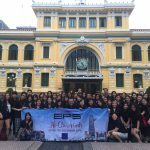 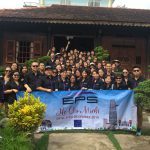 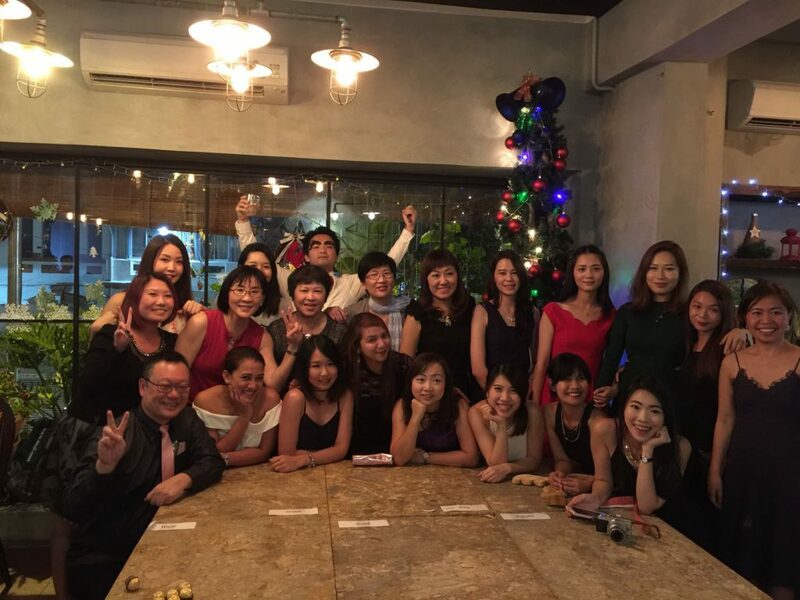 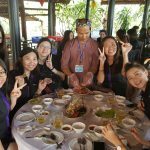 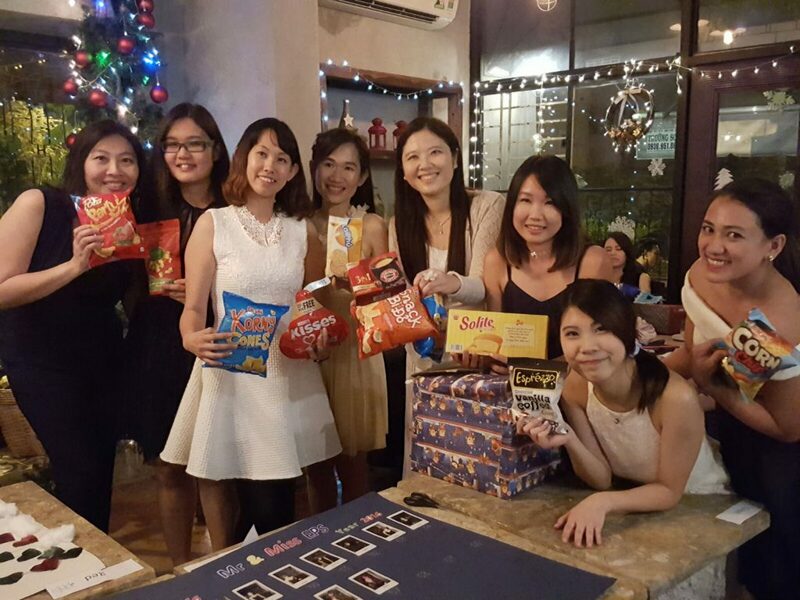 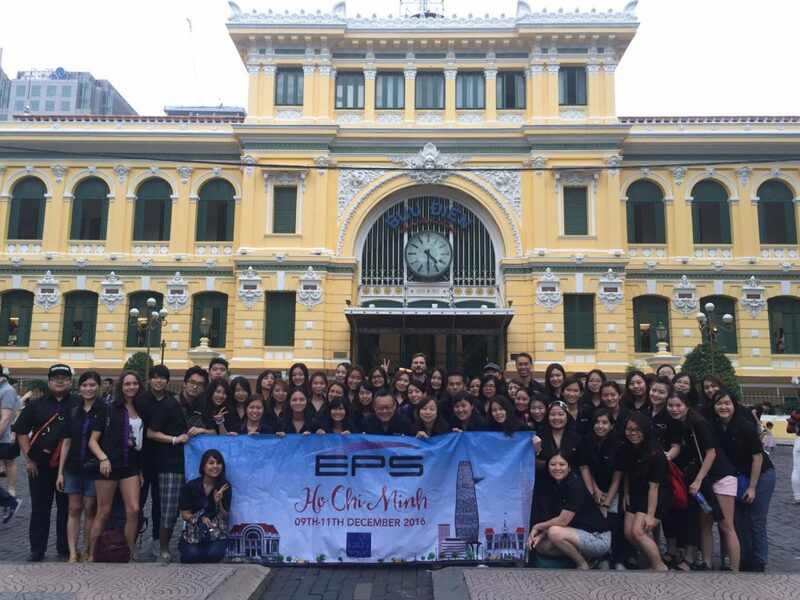 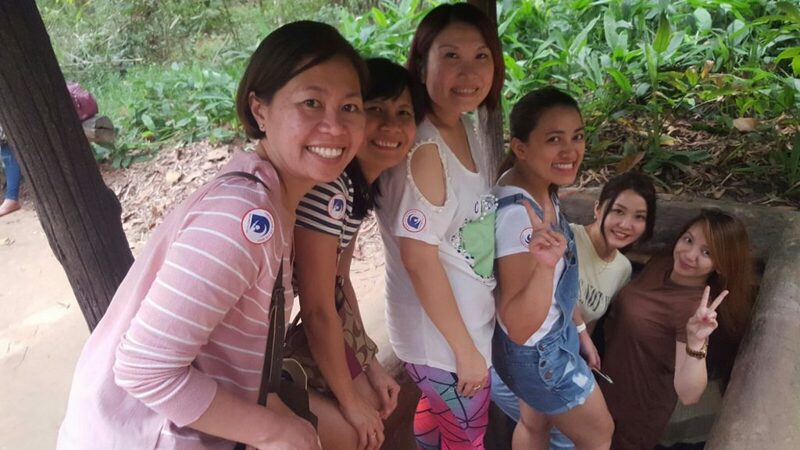 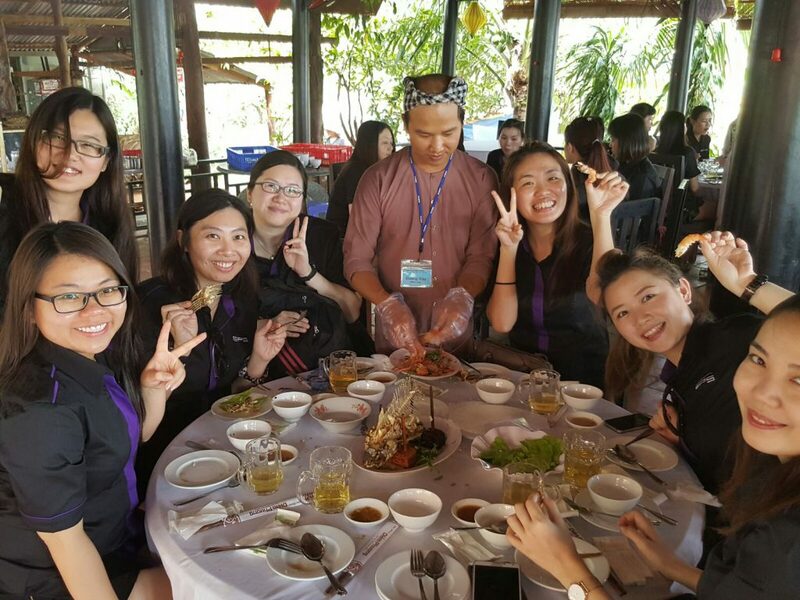 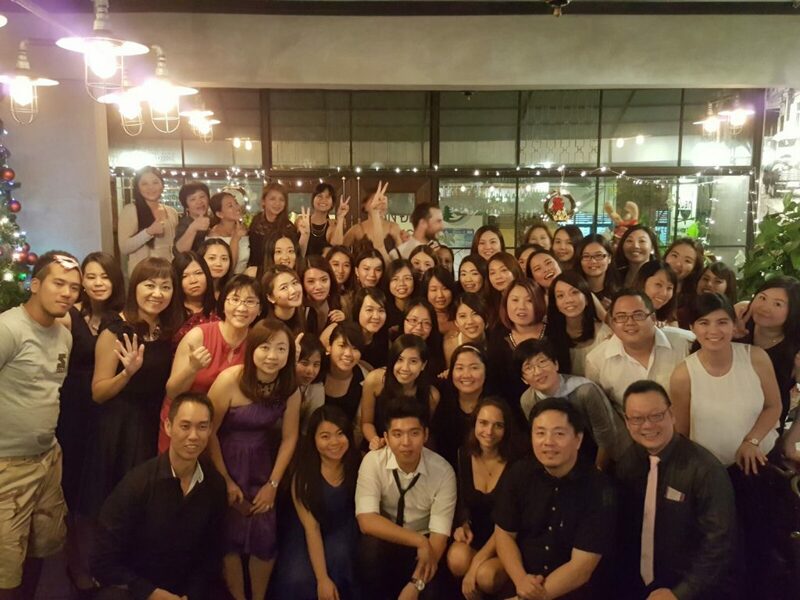 From 9th to 11th December 2016, a company holiday trip to Ho Chi Minh city, Vietnam was organized and participated by the Singapore HQ and regional operation teams. 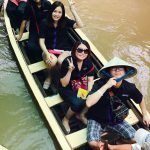 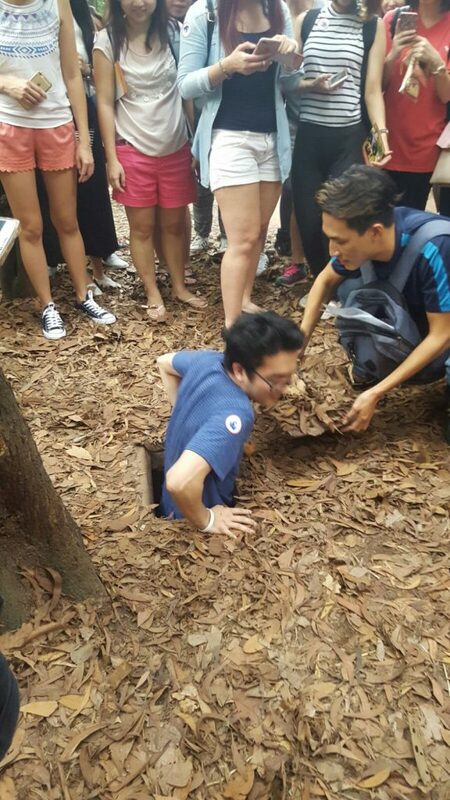 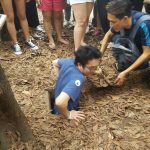 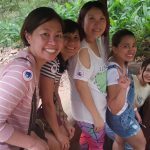 The trip highlights include visiting the “Củ Chi tunnels” and taking a cruise on the Mekong river. 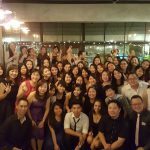 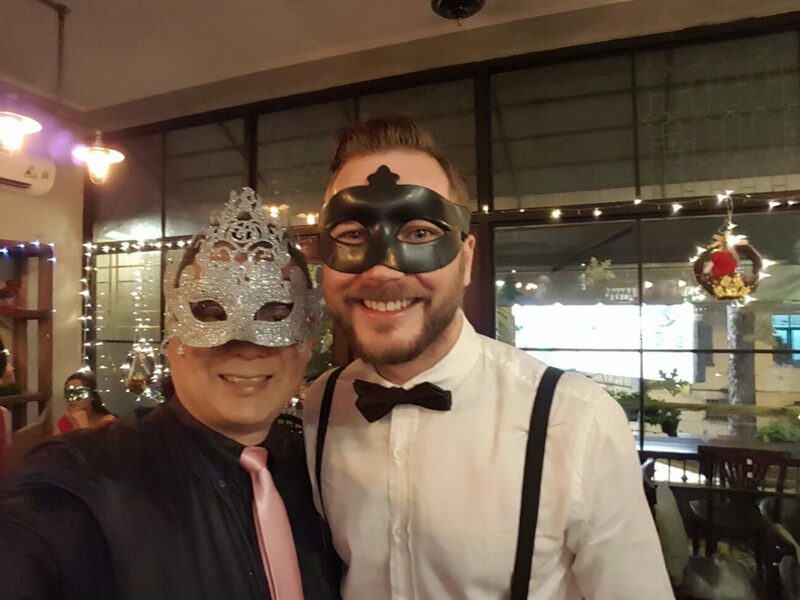 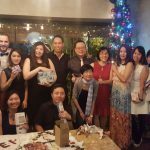 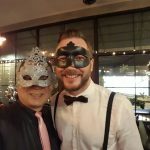 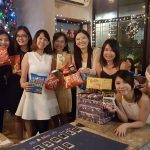 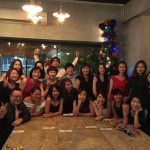 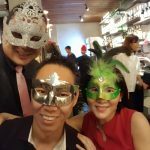 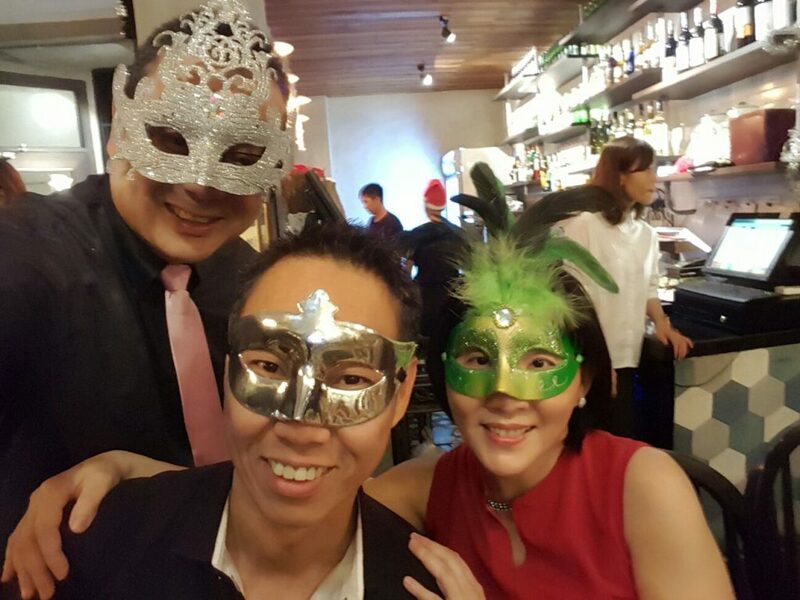 We ended the trip on a high note with a masquerade Christmas dinner party where everyone dressed up with a mask to enjoy the fun-filled dinner events. 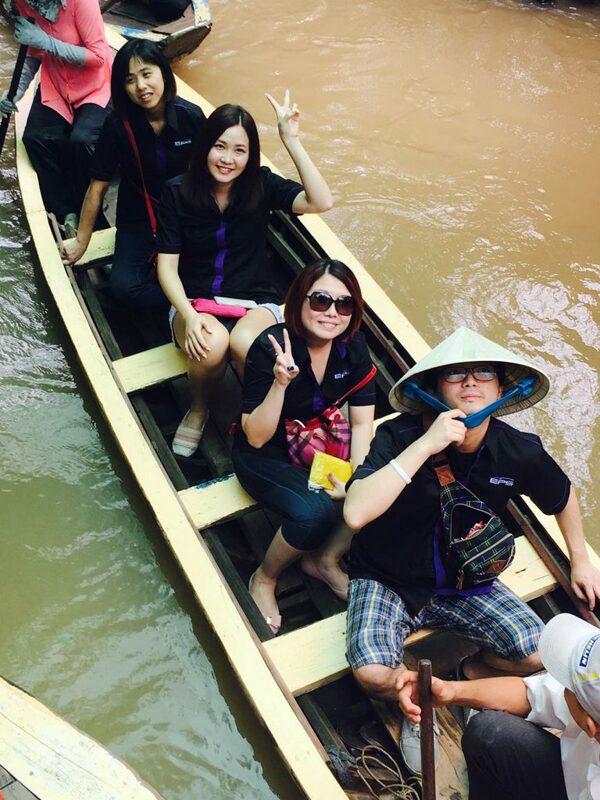 It was a memorable trip where comradeship is made and new friendship forged amongst the regional teams.